The Tyndell Photo Case is a high quality alternative to a portrait box. 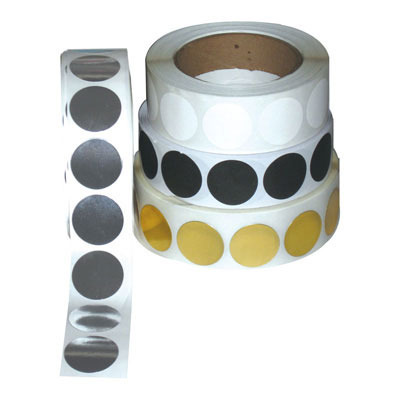 It takes up very little storage, and is easy and inexpensive to ship to your clients. The Tyndell Photo Case can be used for a high end look with single print delivery or multiple print delivery. 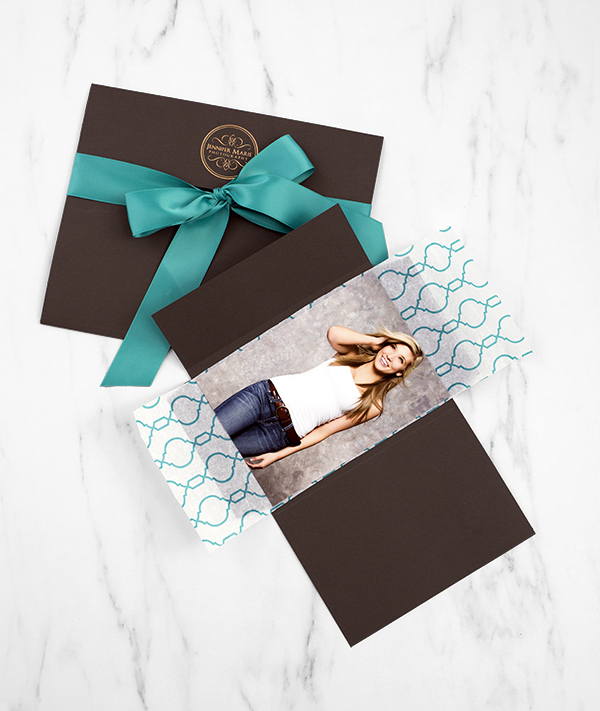 Complete your photo packaging by imprinting them with your studio logo. Accessories shown are sold separately. Customers who purchased a Tyndell Photo Case - Chocolate also purchased these items. Rate our Photo Case - Chocolate.